How Far is Akshar Sai Radiance? 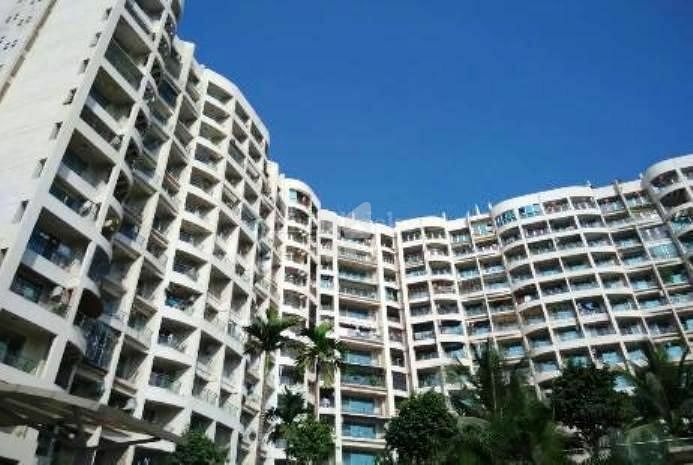 Sai Radiance is one of the popular Residential Developments in CBD Belapur neighborhood of Navi Mumbai. 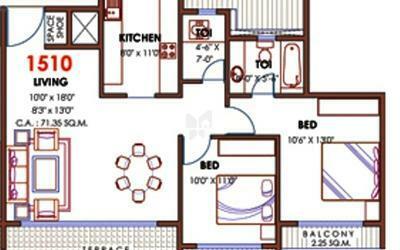 It is among the Ongoing Projects of Akshar Developers. The landscape is beautiful with spacious Houses.